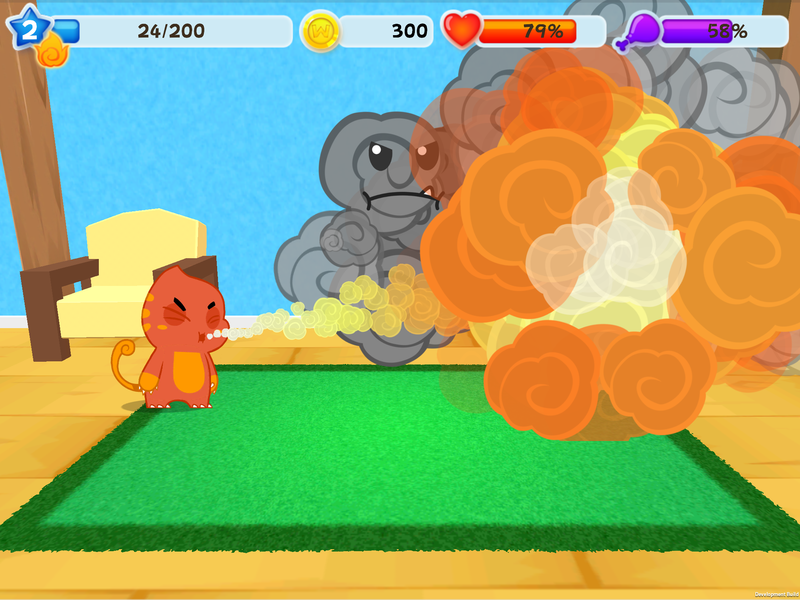 Wellapets: A Must For Children With Asthma! Asthma can be difficult to deal with at any age, but it can be especially challenging for young children trying to grasp how the diagnosis translates into daily life. My son was diagnosed with asthma almost ten years ago and is still battling it today. So rather than playing the game myself as an adult, I thought it might be more appropriate to have my ten-year-old review it since it is for his intended age group. 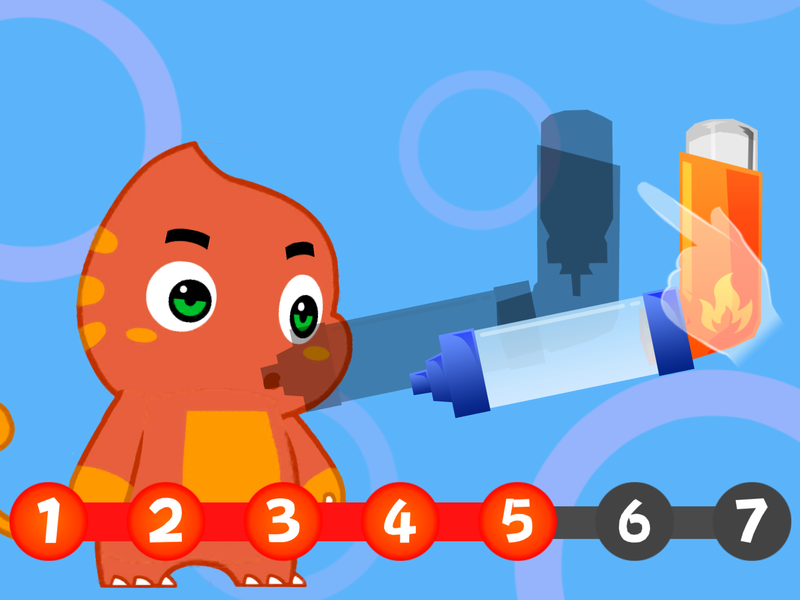 In this app, the player helps his Wellapet (ours looked like a baby dragon) conquer his asthma by administering a virtual inhaler (great for inhaler demonstration), practices how to take care of their Wellapet (great for learning proper nutrition and other ways to care for the body), and learns how to create and use an asthma action plan. 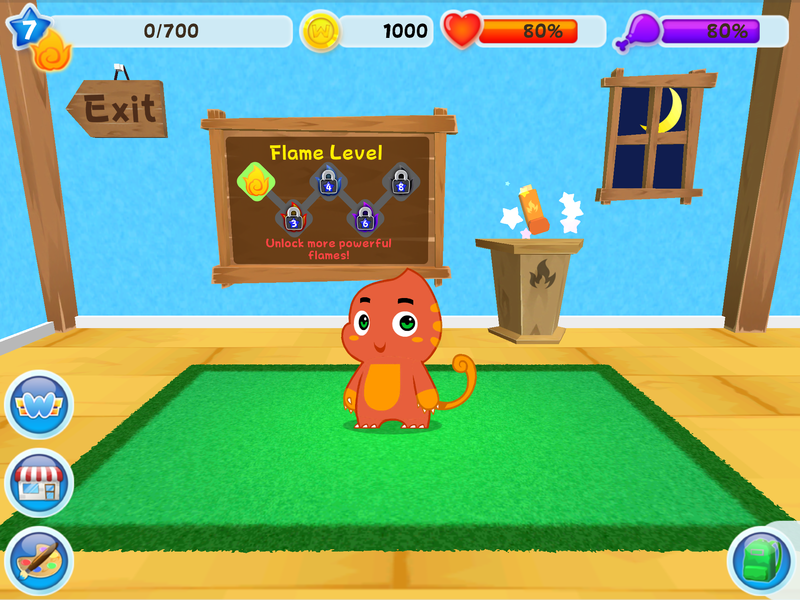 Each of these concepts are achieved through a series of mini-games. I have to say, thinking back on the days when my son was younger, I think the concept of timing missions so that they coincide with treatments is pure genius. If a young child is going to have to do his inhaler, maybe he can help give his Wellapet the inhaler at the same time. Although currently, Wellapets features the asthma app only, in subsequent releases, it will feature apps for food allergy, as well as other conditions. Existing apps will be updated with fresh new content to help keep children engaged. 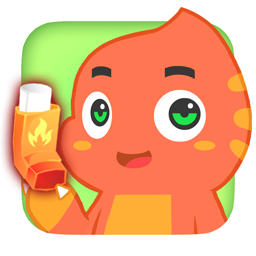 Bottom Line: I absolutely recommend this game for children who have asthma! It is a positive way to reinforce the ABCs of asthma treatment in a fun, non-threatening way. As a parent, I wish I’d had access to something like this when my son was diagnosed because it can be just as informative and educational for parents new to asthma as it can be for children. Thank you, Nikita Virani and LifeGuard Games, Inc., for making it fun for parents and children to learn how to manage asthma. I can’t wait to see the food allergy app! My 5 year old grandson has been playing this game, as have I. I have a question relating to the game. If you have too many purchases, food, inhalers, etc. the purchases disappear on the screen. How do you get them back? You can’t advance without food and the rescue inhaler. Karen, to be honest I don’t know the answer to your question. You might consider tweeting Wellapets with your question.